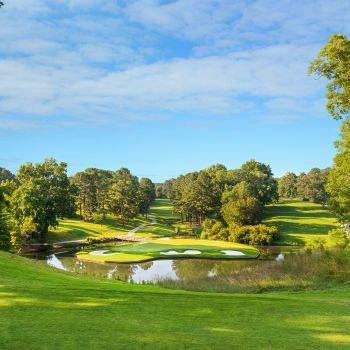 Just as Colonial Williamsburg brings America’s revolutionary history to life, The Golden Horseshoe Golf Club honors the classic traditions of the game—while still creating an entertaining challenge for today’s player. 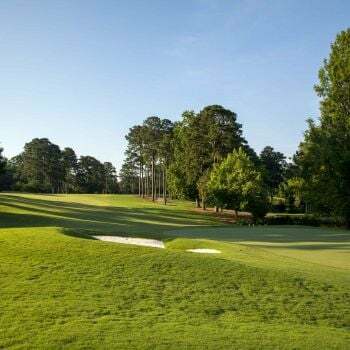 Designed by the father-and-son team of Robert Trent Jones Sr. and Rees Jones, experience 45 walkable holes over three courses, surrounded by mature woodlands and free from neighboring real estate. 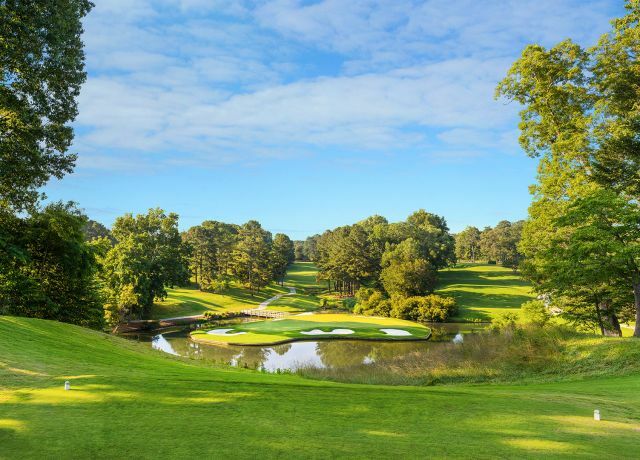 Get in touch with nature, focus on your game, and get back to the true essence of golf in historic Colonial Williamsburg. 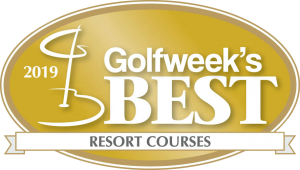 Reopened July 2017 after extensive renovation, the Gold Course is everything you’ve come to expect—plus a few new challenges to keep you on your toes. 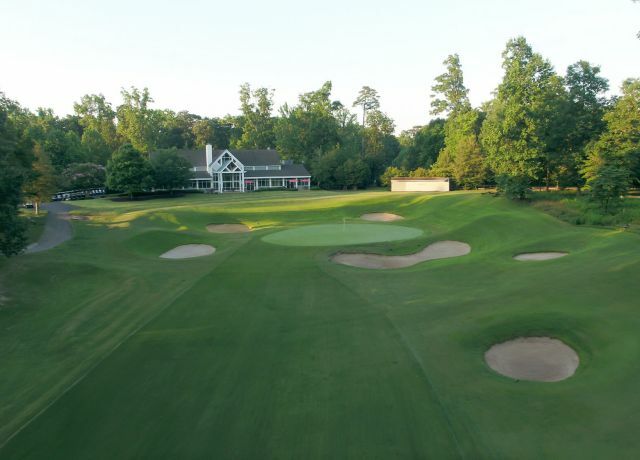 Longer and a little more forgiving than Gold, the Green Course is appealing to all levels of golfers, and an excellent choice for a group outing. 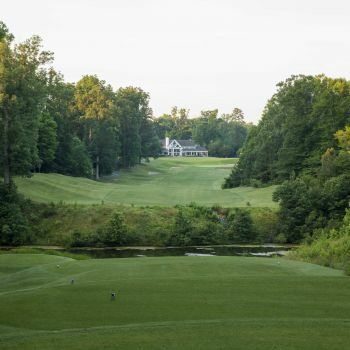 The course for family fun, Spotswood is nine-holes of Robert Trent Jones Sr. mastery that golfers of every level will love. 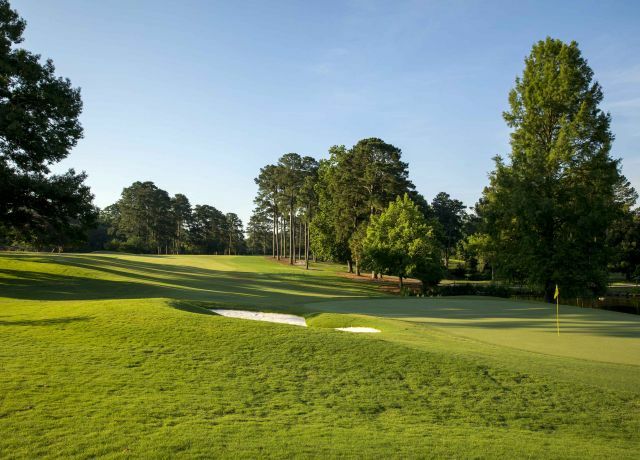 Call our club home with your choice of four convenient membership options, each offering exclusive benefits to elevate your Golden Horseshoe golf experience. Love the sport but don’t want to be limited to just one course? 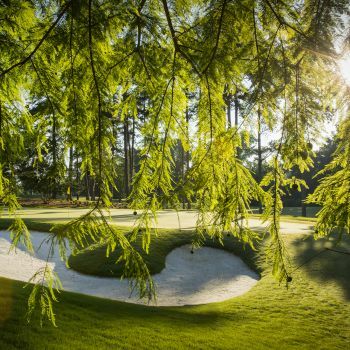 Our Revolutionary Golf Package gives you the flexibility to play on a different course each day of your stay! 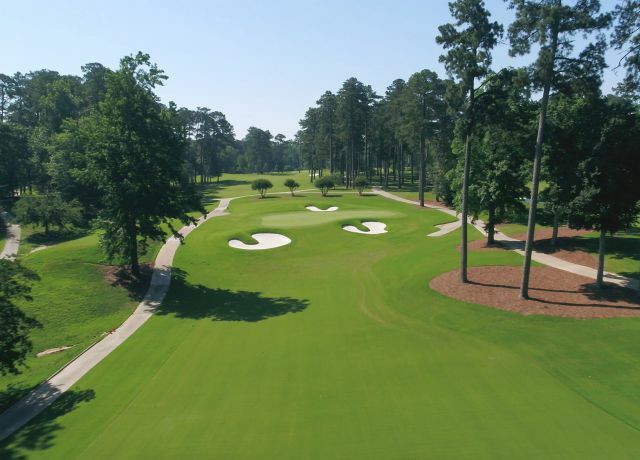 Spend the day on the Gold Course! As part of the package each gust will receive one round on the Gold Course per person per night and free range balls! 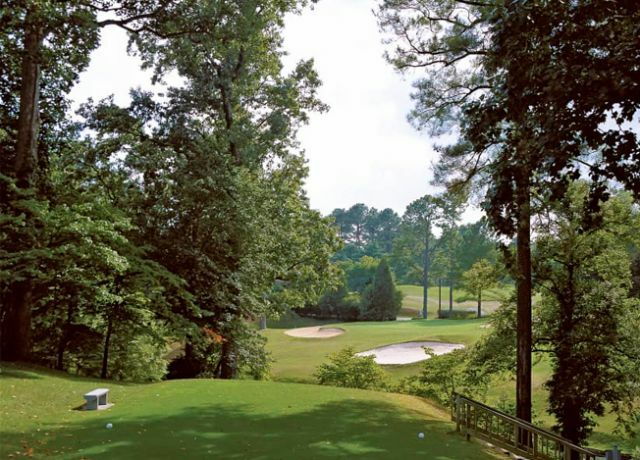 Enjoy unlimited golf during your stay with us! 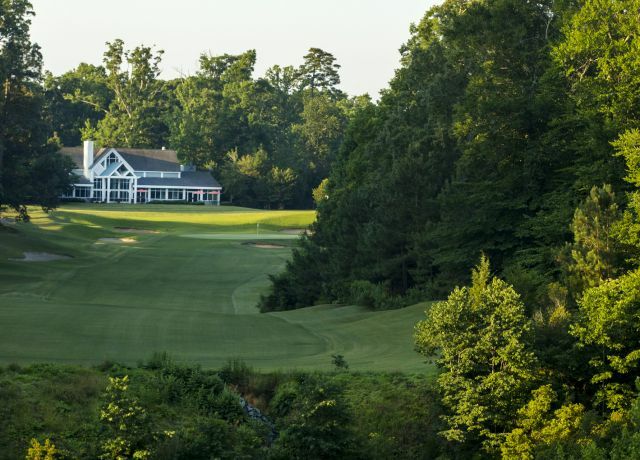 Enjoy unlimited golf on any of our courses with complimentary same day replay rounds!